Greetings Citizens of the World ~ Stand With The People of Turkey to Save The Trees. We are appalled by the events taking place in Turkey today, as Prime Minister Erdogan declared that his patience had worn thin and sent hundreds of riot police to indiscriminately destroy the protest encampments in Gezi Park and Taksim Square. 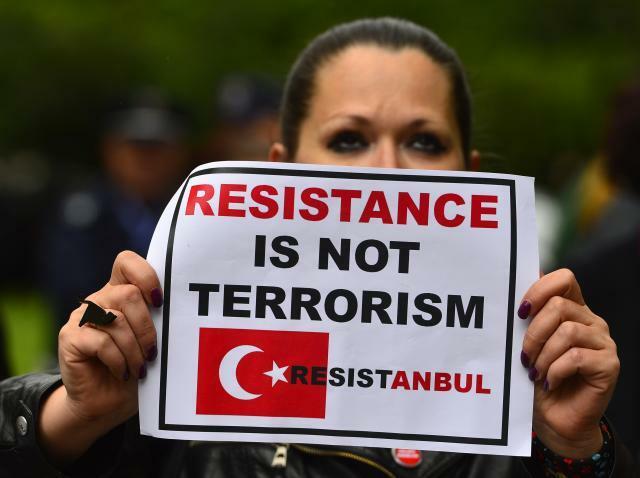 Anonymous on behalf of the people of Turkey and all people worldwide who stand in solidarity with the Turkish Revolution currently taking place in many cities, ask that you contact your local Turkish embassy, ask them to stop the attacks on the demonstrators. Organize and hold demonstrations in the center of your city, or in front of your local Turkish Embassy. Call your news-media and make sure that they cover the uprising and violence being waged against the people of Turkey. We are Anonymous. We are legion. We do not forgive. We do not forget. Prime Minister Erdogan, you are a despot A petty little dictator who will fal.l You had better expect that. 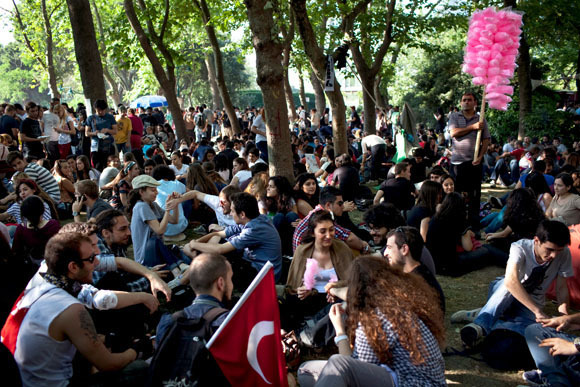 Posted on June 12, 2013, in Earth Rights, Human Rights and tagged Atlanta, Gezi Park, Istanbul, Museum of Innocence, Namık Tan, Orhan Pamuk, Protests in Turkey, Taksim Square, Turkey. Bookmark the permalink. Leave a comment.